"Silence is a passageway between worlds. When our mind stays silent, incredible aspects of our being emerge. Starting from that moment, a person becomes a vehicle of intent, and all his (or her) acts begin to ooze power"
NEW! "Meet the Unknown" Radio show series! The primary cast includes founder of Orange Sun Labs, Mark Govers, with John Gladen, Supriya Moffitt, and guests. This unique, exciting, and cutting edge show will employ Silent Meditation to promote its beneficial practice to all while sharing new insights every episode. John and Supriya are the talking hosts, while Mark relaxes in a light silent trance meditation. While in this special state he travels the universes in search of knowledge relevant to questions posed and spontaneous wisdom realized as the show moves along. He relays these via keyboard which John transmits to the audience with a bit of intonation for clarity. We love your questions too! You may be featured on the radio show! If you have any questions or comments regarding silent meditation or anything related, please click this widget just below this paragraph. * Maximum duration for each message is 90 seconds, I can accept up to 20 messages per month. Thank you! 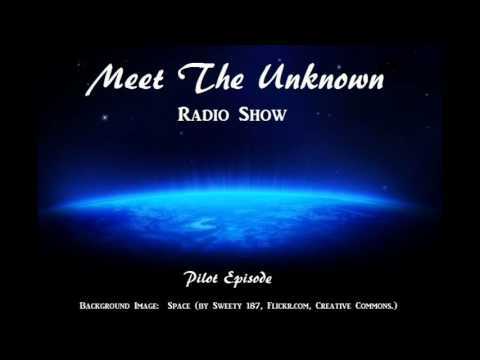 We appreciate your thoughtful interest and participation with "Meet the Unknown". Please note: we may not use all the questions submitted to us, or it may be used in a future show if it is felt more in alignment with the accompanying focus. 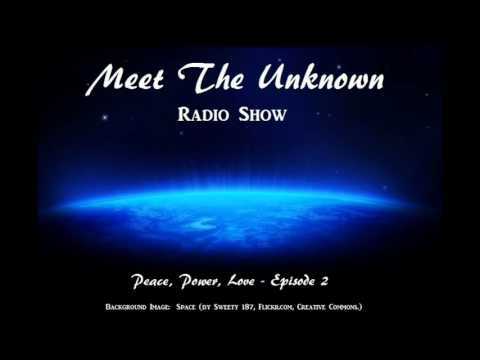 If you would like to hear some new ideas on inner silence and human potential, click one of the archived radio shows below.